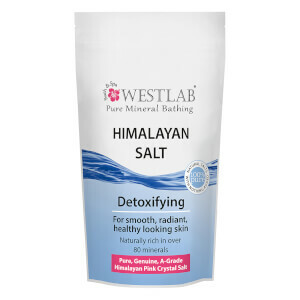 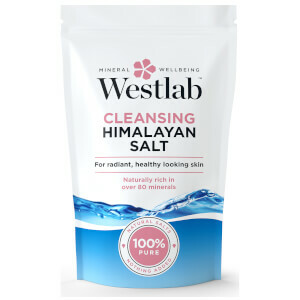 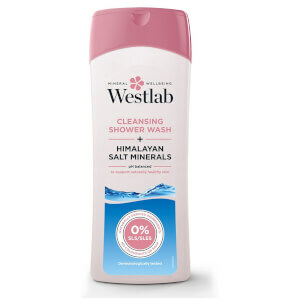 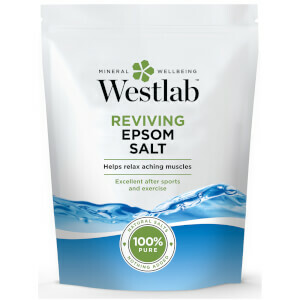 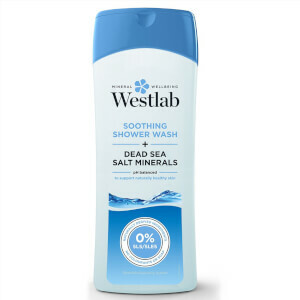 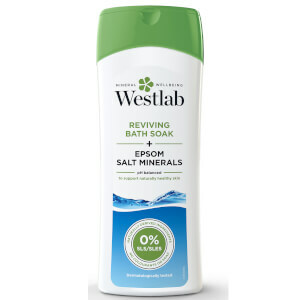 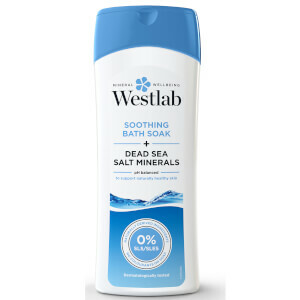 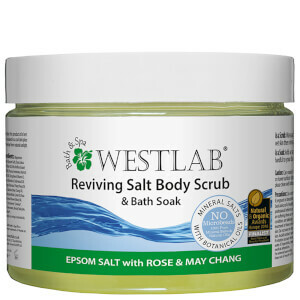 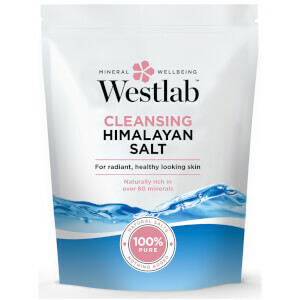 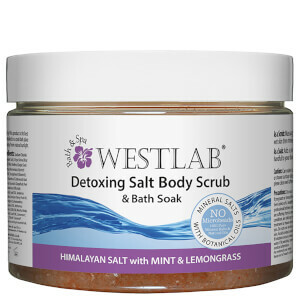 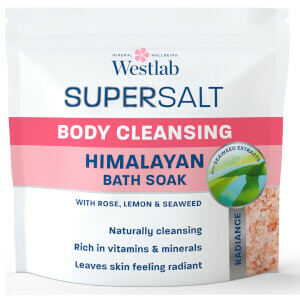 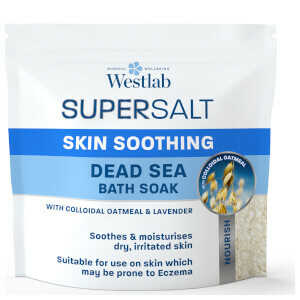 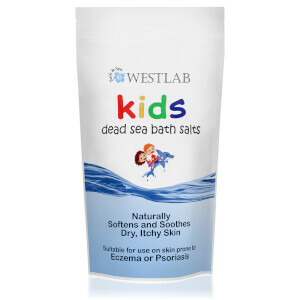 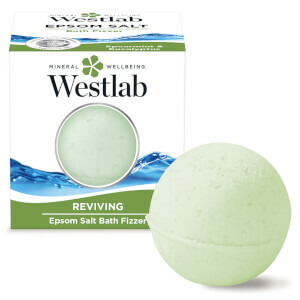 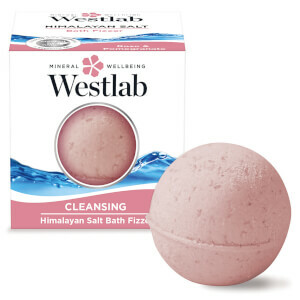 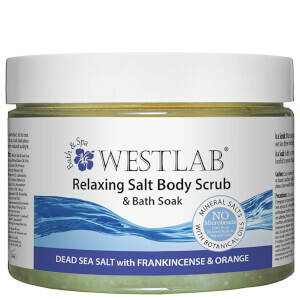 Westlab are the UK's leading bath salt experts and are committed to using only the highest quality genuine salts. 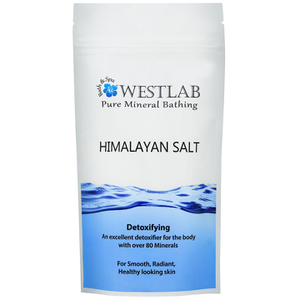 They travel the world to work with salt miners and producers to ensure that they can deliver premium salts and guarantee consistently high quality product every time. 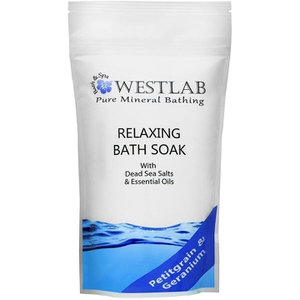 Which Bath Salt Is Right For Me? 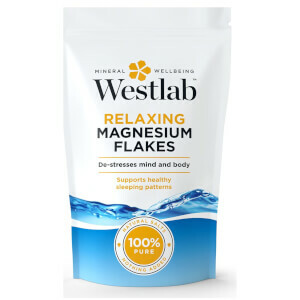 If you're feeling restless, irritable and you're struggling to get a good nights sleep, the Magnesium Chloride Salts are perfect for you. 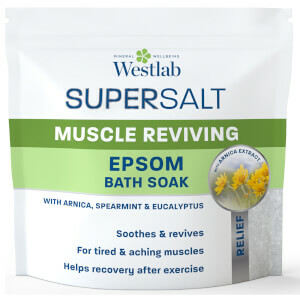 These salts gently boost your Magnesium levels, helping to combat these symptoms! 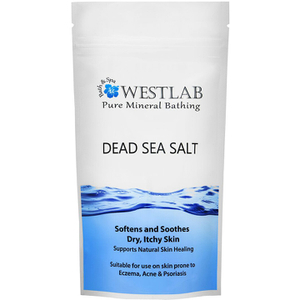 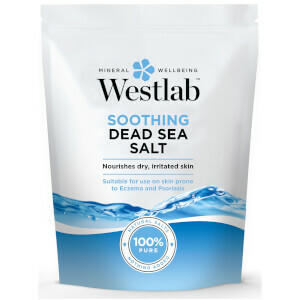 For those of you with dry skin, the Dead Sea Salts are perfect! 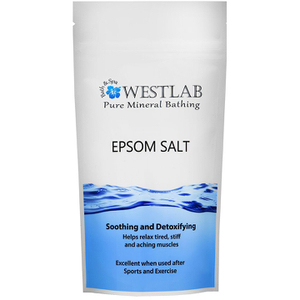 They help to provide a gentle balance of Magnesium, Calcium and Potassium which helps to protect and repair dry, itchy or eczema prone skin.